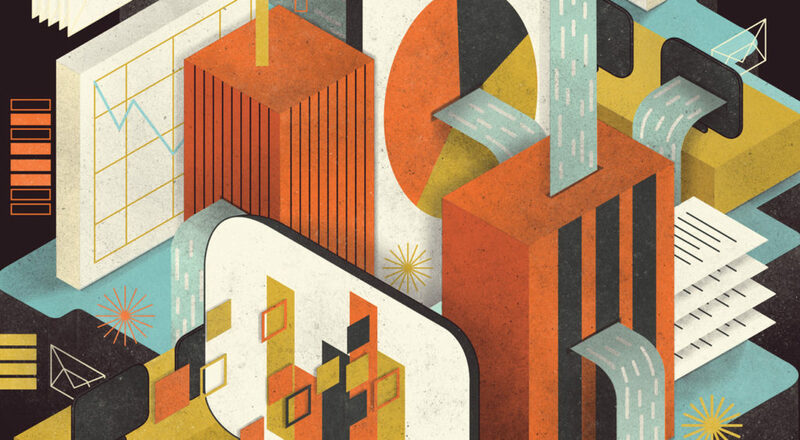 At its heart, the idea behind “big data” is pretty simple: computers take billions of pieces of information, process them, and churn out insights and connections that were previously unimaginable. It’s like the classic room full of monkeys sitting at typewriters — except, instead of typing Shakespeare, they’re breaking down the chain of events that connect a butterfly flapping its wings in Japan to a monsoon hitting the California coast. And, as the computing power needed to manipulate big data becomes cheaper, its insights are available to more and more business leaders. But how can you use that data? How could it affect your hiring decisions, or the advertising you buy, or the products you develop? To answer those questions, it helps to look at how big data has transformed the media industry, and how it’s affecting several top companies. After the shockwaves that have passed through the stock market since the middle of March, it is as well to listen for the echoes from the late 1990s. Some tech stocks have taken a serious dent. Are the days of tying valuations to the promise of unspecified future profits over? 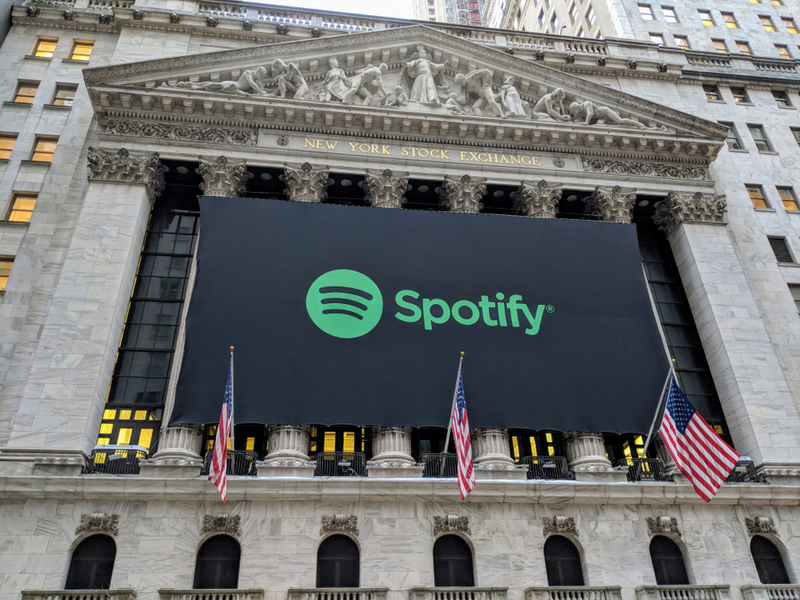 Not if this week’s Wall Street debut of Spotify is anything to go by. The music-streaming service faces a tough road to profitability. It is heavily dependent on buying content from three music labels, which have little incentive to let it take a bigger slice of their pie. But despite seeing its losses more than double to €1.2bn last year, it has been rewarded with a stock market value of more than $25bn. The same happened with Tesla: low profits, big growth and a handful of advocates. What does this all mean? 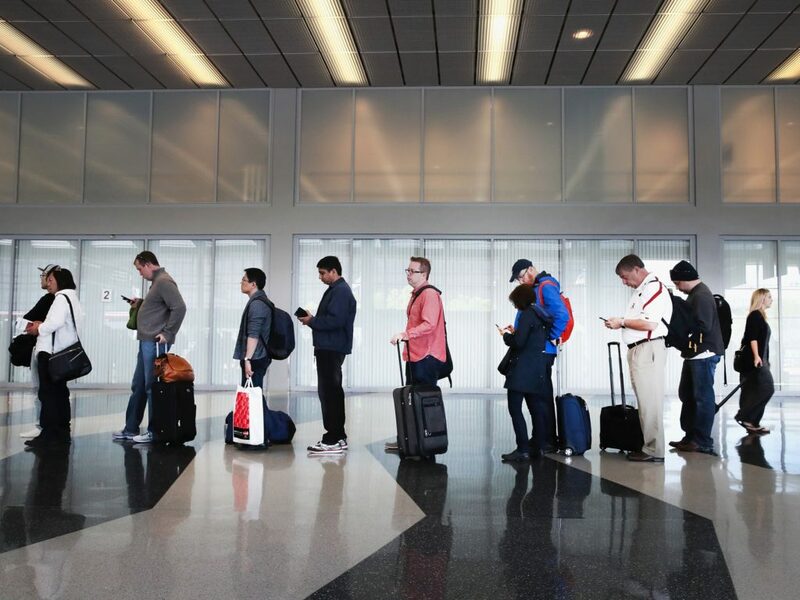 Thanks to technology, gone are the days of overpaying for flights, struggling to book a place to stay when you travel, or suffering through terrible meals at subpar restaurants. But with so many available apps and gadgets to help you out, which ones are really going to save you time and money or make your trip more fun? From apps that act like a 21st-century travel agent to gadgets that work as a suitcase and a phone charger, we’ve compiled 16 of the coolest products you should consider bringing on your next trip. 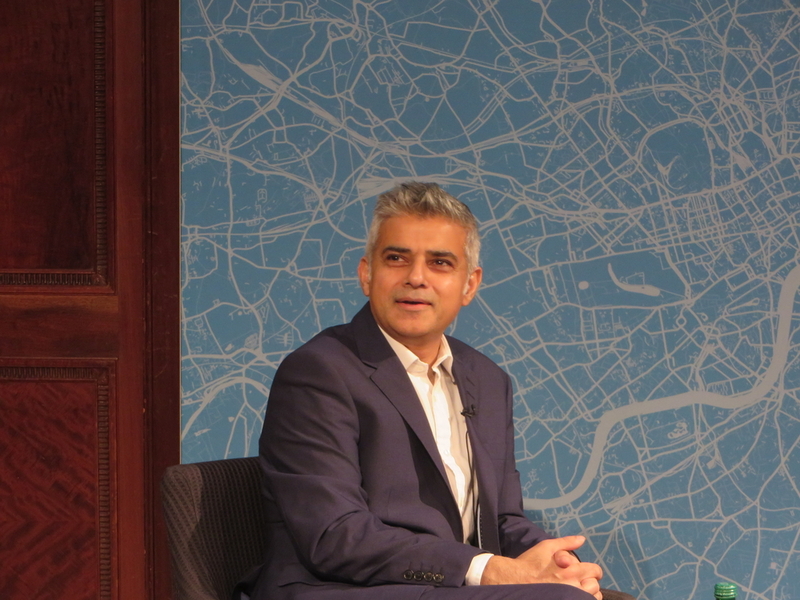 Here’s an interesting one: Sadiq Khan gives his thoughts on how the city of London should benefit from the 4th Industrial Revolution and how this process should include enabling everyone with the right tools to give the city and its businesses their best. The importance of diversity and inclusion has always been underlined as a turning point throughout London’s boom over the past 15 years, and along with this goes a correct data management. Following Cambridge Analytica’s scandal, what should the government do in order to regulate the market, protect app users and ensure a bright future as a tech hub for the City of London? What’s your take on all of this?